More and more, people are seeking teeth-whitening procedures to reverse the effects of aging, consuming enamel-staining food and drinks, and even reversing any stains from tobacco usage. In time, the darker tissues of your teeth, the dentin, can become exposed as the outer layer of enamel is worn away by time, caffeine, berries, sauces, tea, tobacco, and other products. With so many different options available for teeth whitening, it can be challenging to know what is true and what isn’t. 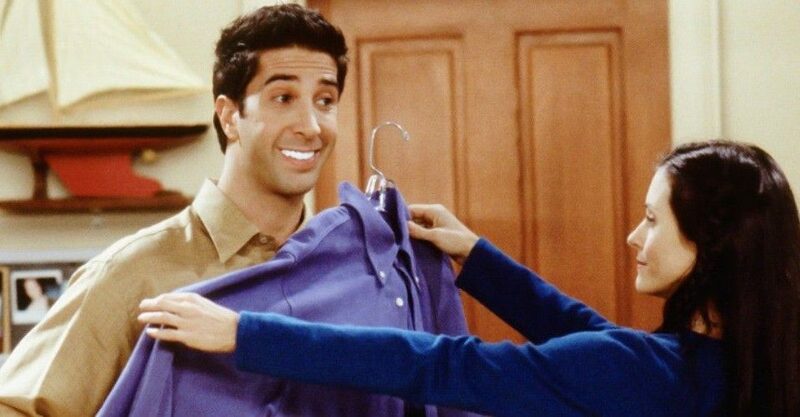 Here are some frequently-asked questions to help you know the facts and what to expect when you choose to get your teeth whitened with our Zoom Whitening technique! Do I need to whiten my teeth through my dentist? Yes, you really should. The most common concern in teeth whitening is temporary teeth sensitivity, but there have been many recent advances to help with this, and we will be able to help the most! Our Zoom Whitening system has adjustable intensity settings to help maximize your comfort – in fact, 99% of patients experience little to no sensitivity! The special ingredients present in the whitening substance – built-in potassium nitrate and amorphous calcium phosphate – make your enamel smoother and more lustrous. Results will vary from person to person, but your smile will be noticeably whiter and cleaner looking. 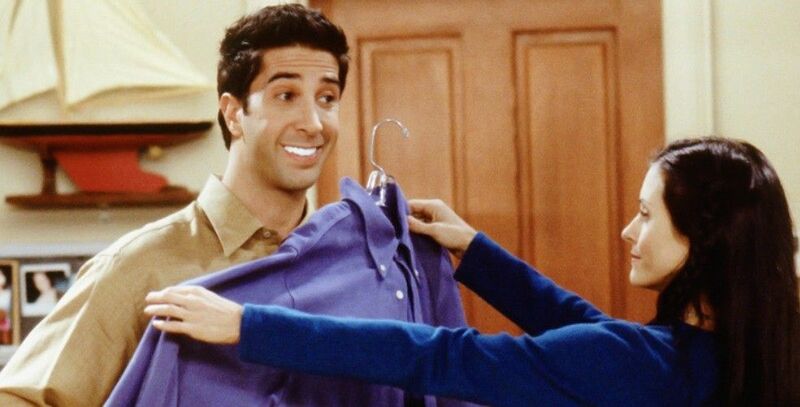 In approximately an hour, you can have a whiter smile! This kicks those over-the-counter options hard to the curb, and we will work hard with you to make sure that you’re completely satisfied! The most common side effect you might experience is tooth and gum sensitivity, but we will be able to ensure that you are a good candidate for whitening and that you’re using the right formula. The Zoom Whitening products contain two mild desensitizing agents to help minimize any sensitivity that you might experience. How long will my teeth remain white after treatment? A year is a good rule of thumb, though it does depend on genetics and your habits. For the best results, try to abstain from drinking and eating staining drinks and food and smoking to keep your smile looking bright and new! Ready to have a dazzling white smile? Make an appointment with the experts – Foley Dental Group! Call us at (618) 288-9670 or visit us online at www.foleydentalgroup.com to learn more about us!